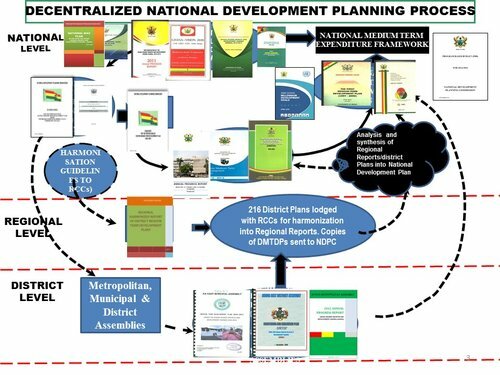 March 20, 2017, 12:37 p.m.
Chief Director at the Ministry of Finance, Patrick Nomo, has indicated that government will source funds from the domestic market, but it will be done in a strategic manner that will not crowd out the private sector. 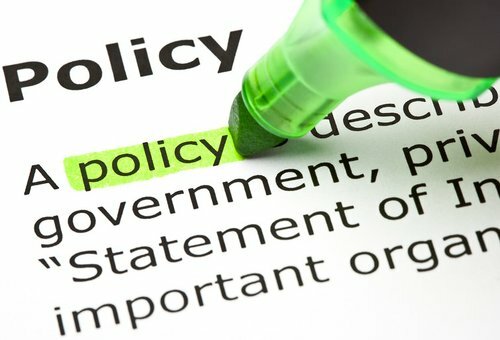 “Government’s decision to borrow from the domestic market has been influenced by a cautious strategy that will ensure the amount to be borrowed does not crowd out the private sector in the capital market,” he said at a budget sensitisation workshop held at the Best Western Premier Hotel in Accra. Access to cheap credit remains a huge drawback to the private sector owing to high rates on government securities, which peaked at 24percent per annum in 2016, as commercial banks prefer to invest in those than lend to the private sector. The appetite of commercial banks for Treasury Bills reached a new height in 2016, as they invested about GH¢11.27billion into the highly perceived risk-free instrument - the highest investment in government bills for 10-years. 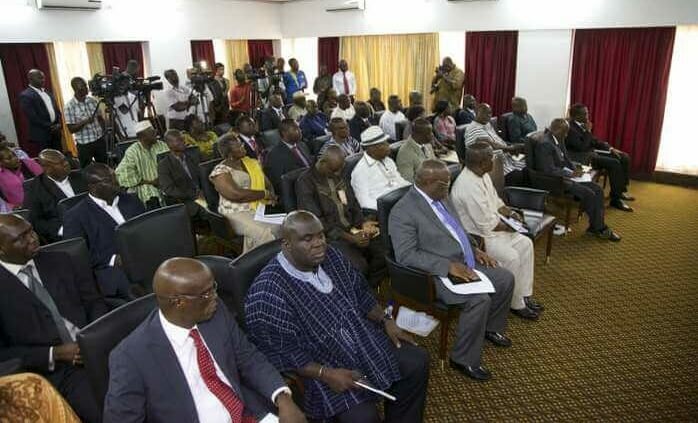 At a recently held post-budget seminar, President of the Ghana National Chamber of Commerce (GNCC), Nana Dr. Appiagyei Dankawoso I, asked government to state the strategies for stabilising the cedi and contain excessive borrowing, the absence of which will crowd out the private sector and toughen the business environment. But according to Mr. Nomo, the 2017 budget followed detailed analysis of the macroeconomic environment and that government is convinced its borrowing will be far less than what is in the market for both government and the private sector. More than 100 staff members of the Information Services Department (ISD) and regional budget officers were schooled on the 2017 budget to enable them educate the public on government’s economic policies. Minister of Information, Mustapha Hamid, urged the information officers to carry out their task devoid of partisanship and build consensus on matters of national importance. “There is the need to build public consensus on matters of national importance,” he said, adding that the budget was not a matter that could be dealt with on partisan lines.